I feel bad everytime I couldn't make time to browse or feed myself with Leehom's news. I feel like I was betraying him.. 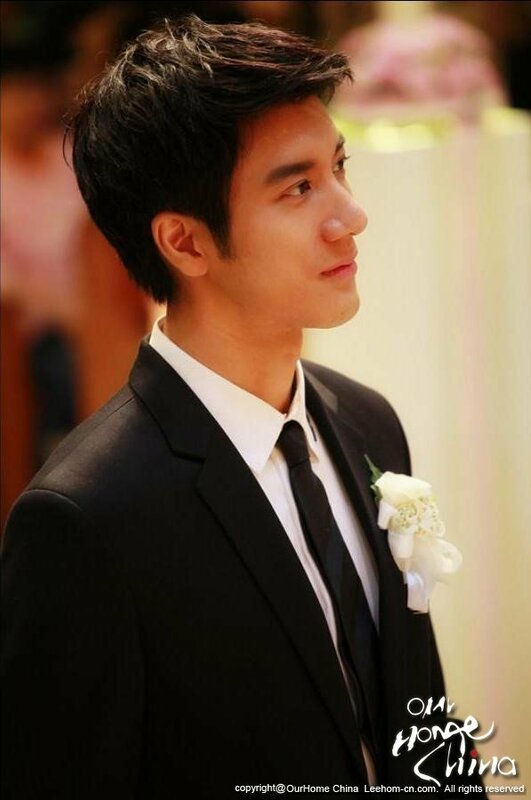 I still love you, Leehom. And that's not gonna change until... forever.